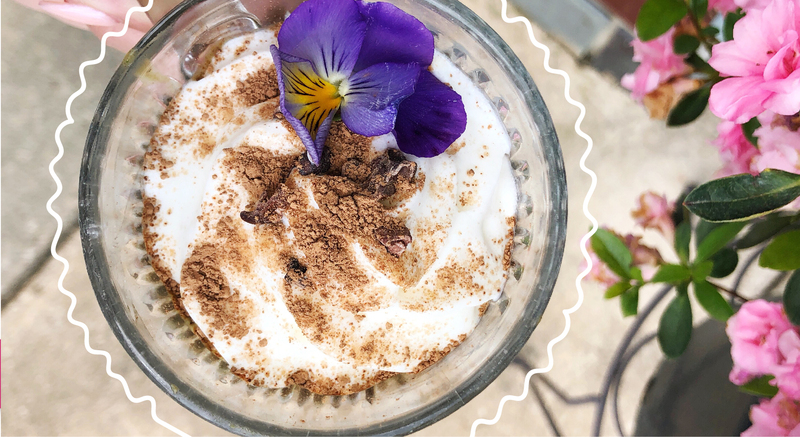 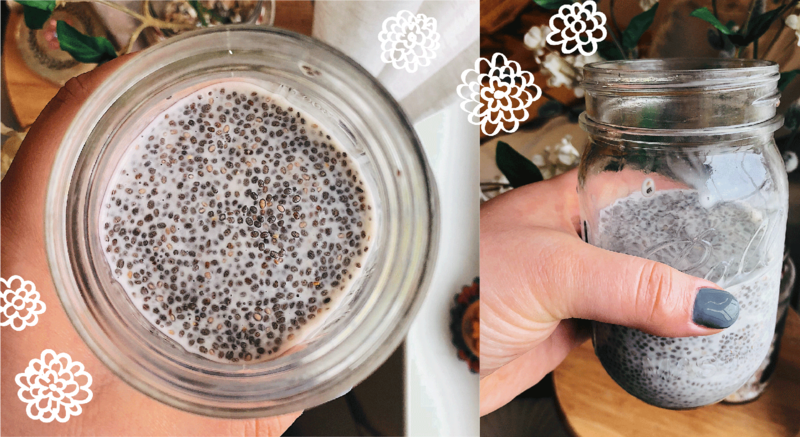 Weight Watchers Vanilla Chia Seed Pudding Recipe! 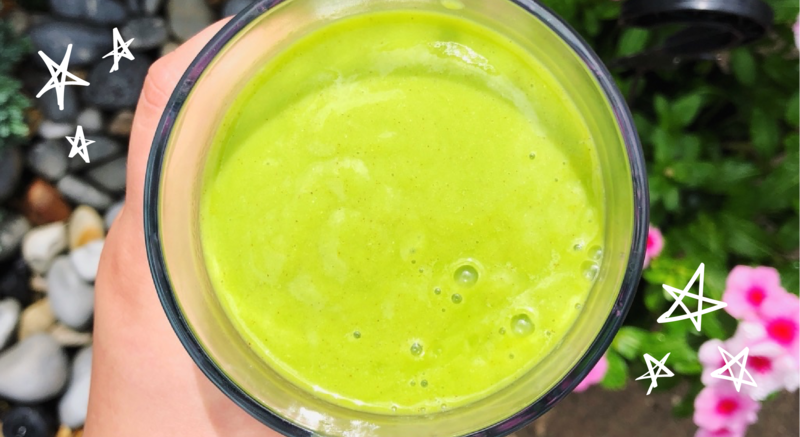 My experience with Smart Pressed Juice Pineapple Chia Cleanse! 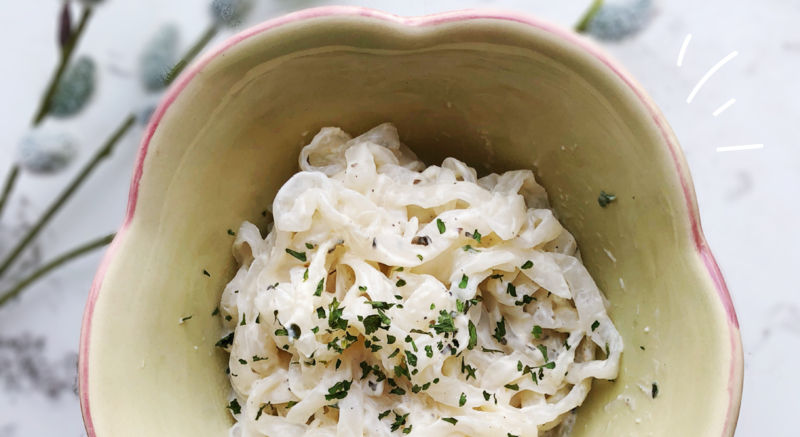 A total on the fly recipe made from ingredients I had in my fridge! 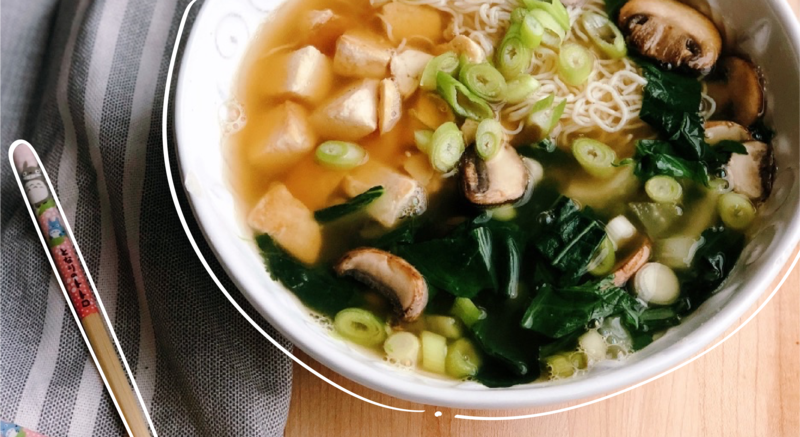 Say hello to my 1 SmartPoint Weight Watchers Pho. 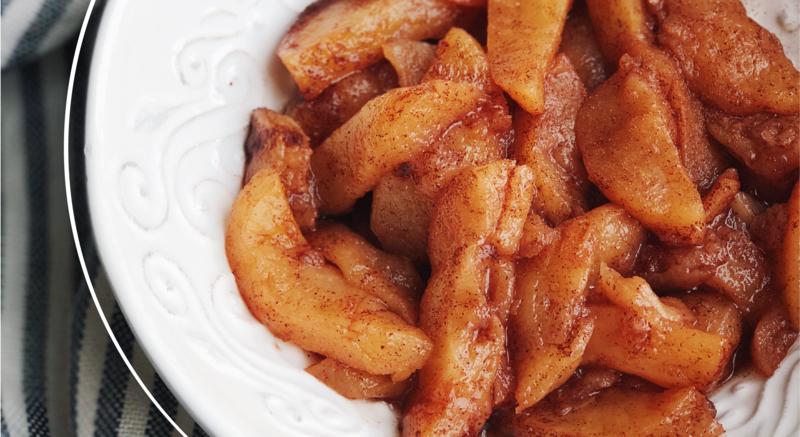 Just because it’s not Fall yet, doesn’t mean you can’t enjoy these Weight Watchers cinnamon apples!